Johnson County’s history is rich with stories—stories the Johnson County Historical Society is dedicated to preserving. The Society’s enthusiastic staff and dedicated volunteers pride themselves on bringing the dramatic tales of the county’s frontier life, political influence, and breathtaking vistas to life through refreshing programs and exhibits. Free admission to the JCHS Museum & Antique Car Museum of Iowa. Special rates for programs and events. Time Travelers reciprocal benefits at museums nationwide. 10% off JCHS Gift Shop merchandise. Our quarterly newsletter and updates about upcoming programs, events, exhibits, and much more. Access to over 700 arts/cultural institutions throughout North America. 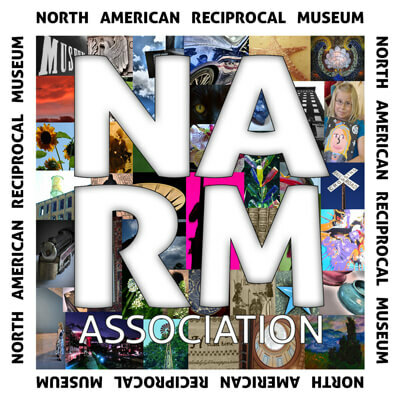 Access to NARM’s map with all the NARM participating institutions where they may take a virtual tour of museums of their choice through the internet. 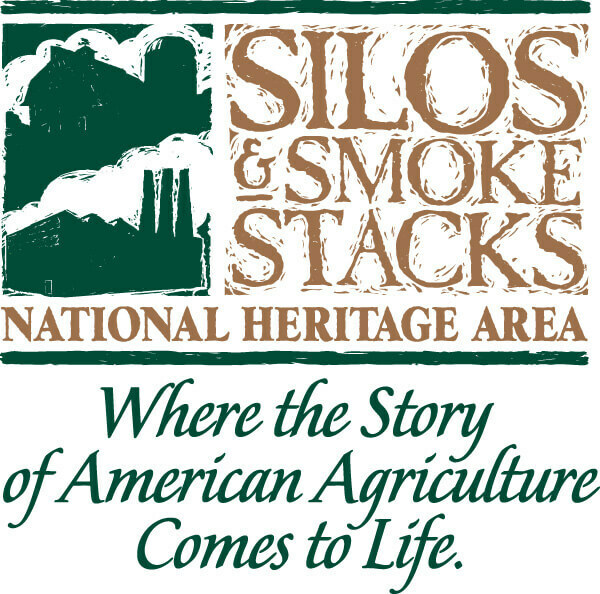 Member discounts at other NARM member institution’s shops. Access to visit as often as they like without worrying about admission fees. Member discounts on ticketed events. Knowledge that they are supporting their local arts/cultural institution. Your company may multiply your contribution through a matching gift program. Please ask your human resources director for the appropriate form. 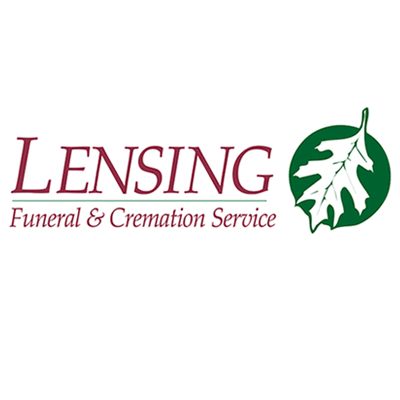 For information about Corporate Membership level and benefits, please call us at (319) 351-5738 or Contact Us. Please use our easy online membership options below. A PayPal account is not required to pay online. If you would rather mail a check, please download our membership form. Join or renew your membership online. JCHS memberships make excellent gifts! Donate to our endowment to help us build on our success. If the amount you want to donate is not listed below, please use our Donate page to enter any amount. Note: the Donate page will not allow you to use the Shopping Cart function.